Did you all have a nice valentine’s day? Spend it with someone you love? Do something nice for that special person? Great! Now let me ask you this, did you do something nice for yourself? My guess is most of you will answer no to that question. 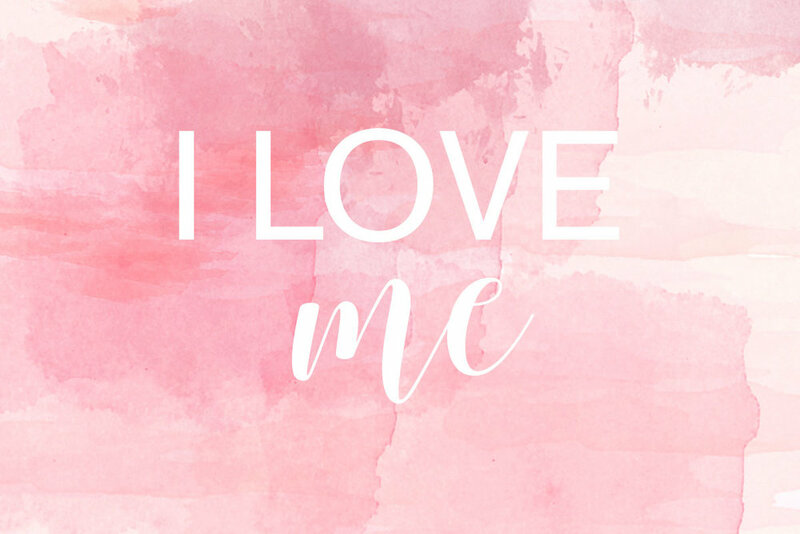 However, I think it is imperative to love on yourself. In the clip, ‘treat yo self’ means to splurge and buy absurd amounts of clothes, shoes, games, etc. However, in my opinion, ‘treat yo self’ really means to make sure that you do something nice for yourself occasionally and to make sure that you’re practicing self-love and care. Each of these may seem challenging in different ways. Therefore, I challenge you to pick one or two of the 10 and begin to practice them. You may be thinking, “Sarah, you’re crazy, I don’t have time for this”. Oh, but you do! Think about the drive to and from work or the gym, what are you typically doing… planning the rest of the day, listening to the radio, practicing a bit of road rage (guilty)? Try to sub those actions out for one or two proposed in the article such as finding a way to decompress or taking time to get to know you better. I truly believe that if we’re able to love ourselves, we’re able to make a deeper impact on relationships with others. When you hold yourself in high esteem, you tend to have more enjoyment and a more positive attitude and outlook on your life.